Life is sweet! So Grab Thumbs Up to invite you to share that sweetness with someone special by taking a trip to the warm and inspiring area of Phra Nakhon. Getting around the old town district could be a bit daunting, especially with the lack of parking and many secret little alleys. Enjoy your day together with our special discount! The discount is applicable for any Grab rides except GrabFood & GrabExpress. 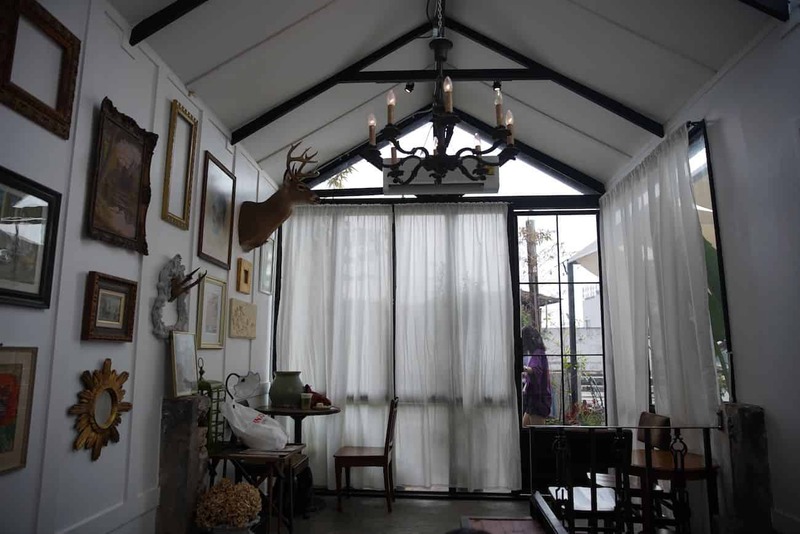 Feel like you’ve stepped into a classic movie set at Ha Tien Café, a “setting” that captures the very essence of Tha Tien. Here you will find intricate antique furniture, framed old pictures, and a spiral staircase leading up to the glasshouse-inspired third floor. 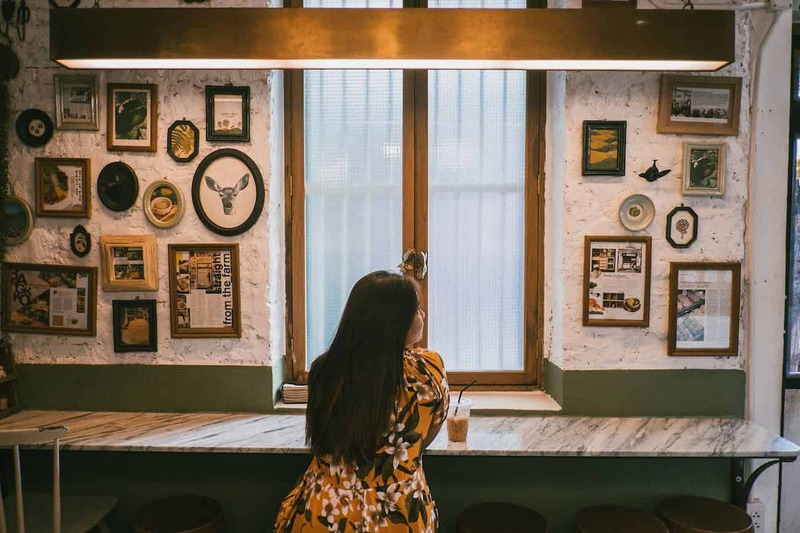 Take advantage of the café’s countless photo opportunities, then refuel your energy with a coffee drinks sprinkled with Thai twists like the Coconut Frozen Coffee or Ma-Toom (bael) Coffee. Warm your heart, your eyes, and your stomach at aoon pottery. 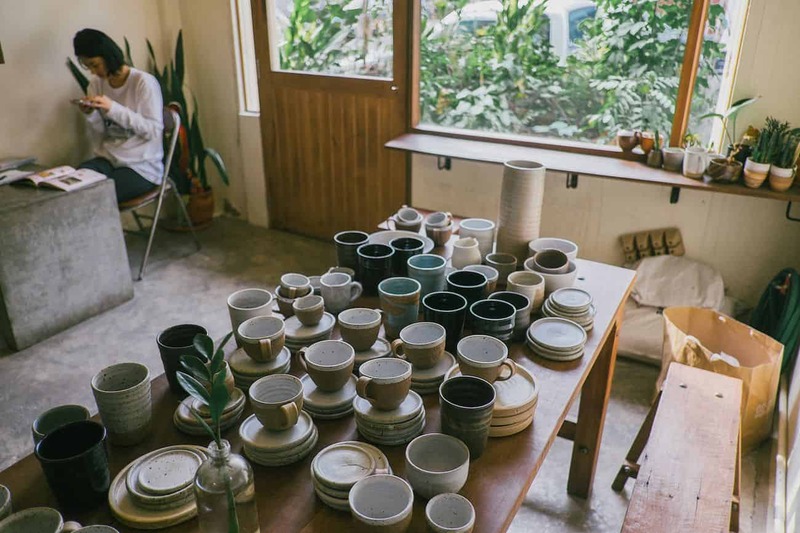 As the name suggested, breathe in the coziness that comes with pleasant aesthetics from the showcase of handcrafted pottery pieces as well as food and drinks served in them. The menu here is also composed of dishes created and enjoyed by family and friends of the owners; namely Satay Rice, Imm’s Salad, or the delightful Dump’s Cocoa. 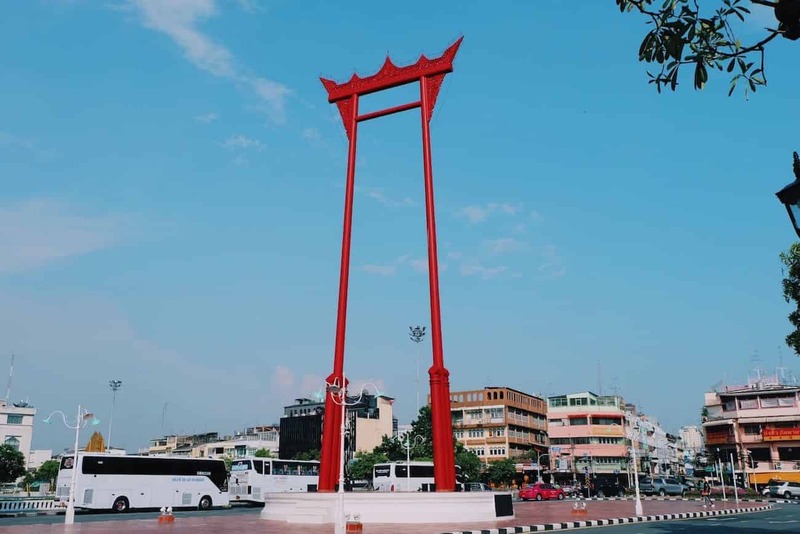 You may have heard about the majestic Giant Swing of Bangkok, but have you actually been there? Come and take in the grandness and beauty of the Giant Swing, Thailand’s pride with long history dated back to the reign of King Rama I. Formerly built and used in an old Brahmin ceremony, it is now a renowned landmark one needs to visit. So come and take a stroll in this historic district surrounded by old buildings, temples and many old-timey vibe restaurants. A secret-den vibe with hi-end-looking dishes! 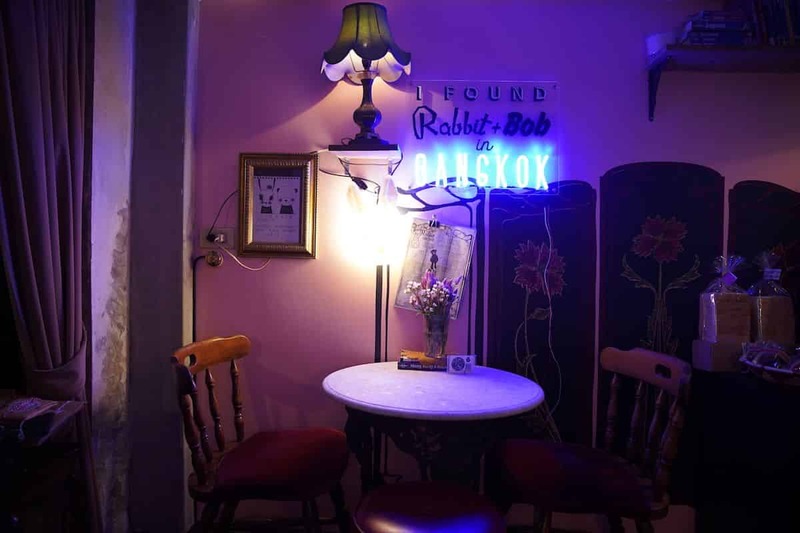 Be prepared to make A pink rabbit + Bob your favorite spot with their unique mix of vintage and modern designs as well as the no-nonsense range of F&B. Pick from a variety of stew-topped rice and as many as 20 cake choices daily, then couple those goodies up with coffee from Lavazza or Mariage Frères tea; and your perfect day will be completed. What would be a better gift for your loved ones than treating them to some healthy dishes? Just come to Farm to Table Organic Café to experience the precious present in a form of yummy bites of organic food and fresh gelato. This small yet charming café offers various can’t-missed items like the Spinach and Eryngii Sandwich, Matcha Pudding topped with ice cream, and tasty gelato with flavors ranging from Dark Chocolate to Black Sesame and Jasmine Rice Leaf.